Parks and tailgating or cruises and airplanes, those who travel, usually do frequently. Some enjoy the crowds at local concerts and football games; others enjoy sipping on umbrella drinks on the beach, hiking the mountains, and theme parks; there are even a select few who enjoy the rush of a business meeting half way across the globe! Regardless of the reason, you need the right gadgets to keep yourself on the go. 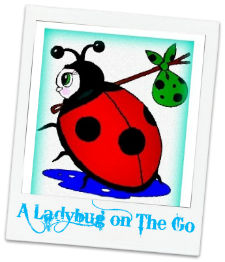 I've got some really great products for those who travel this holiday!